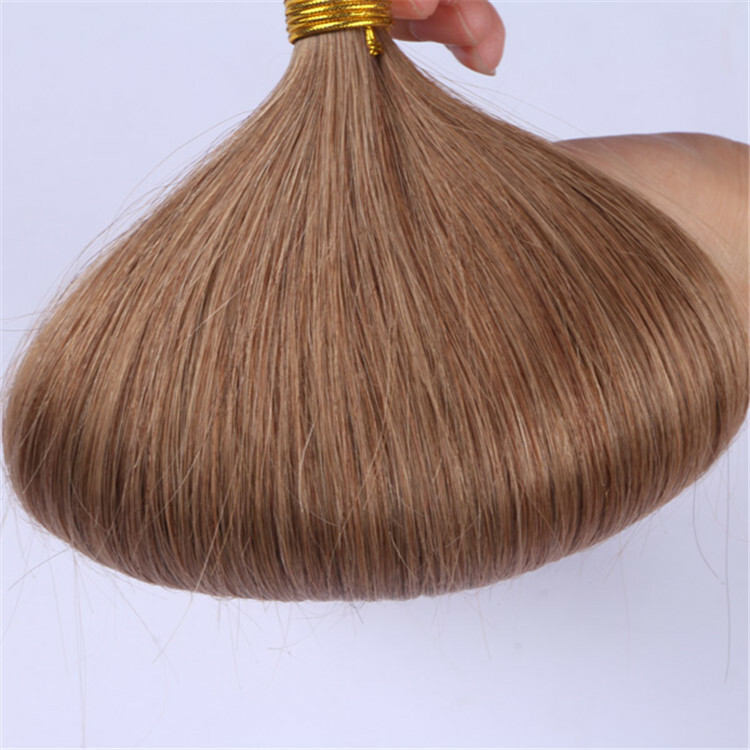 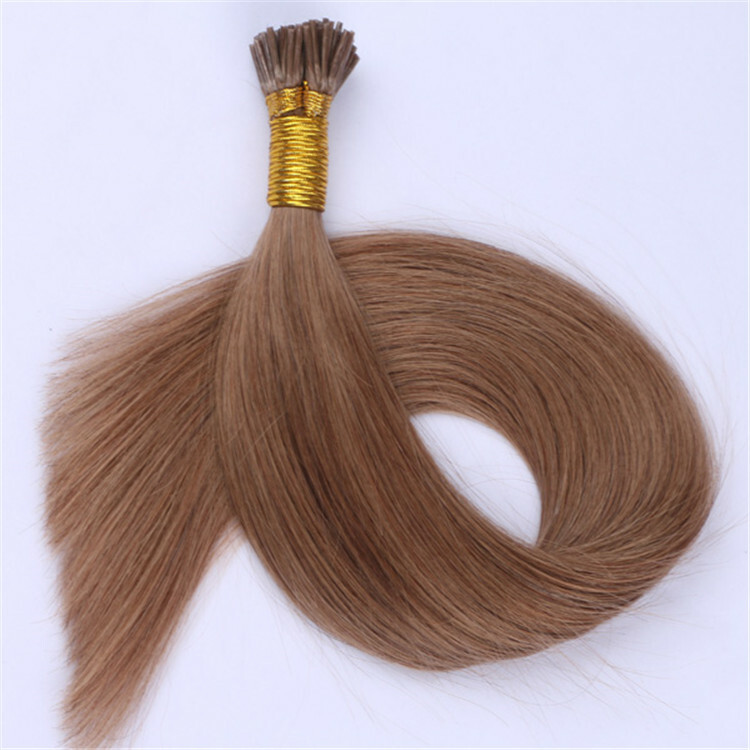 China I tip human hair extensions is very popular in American and European. 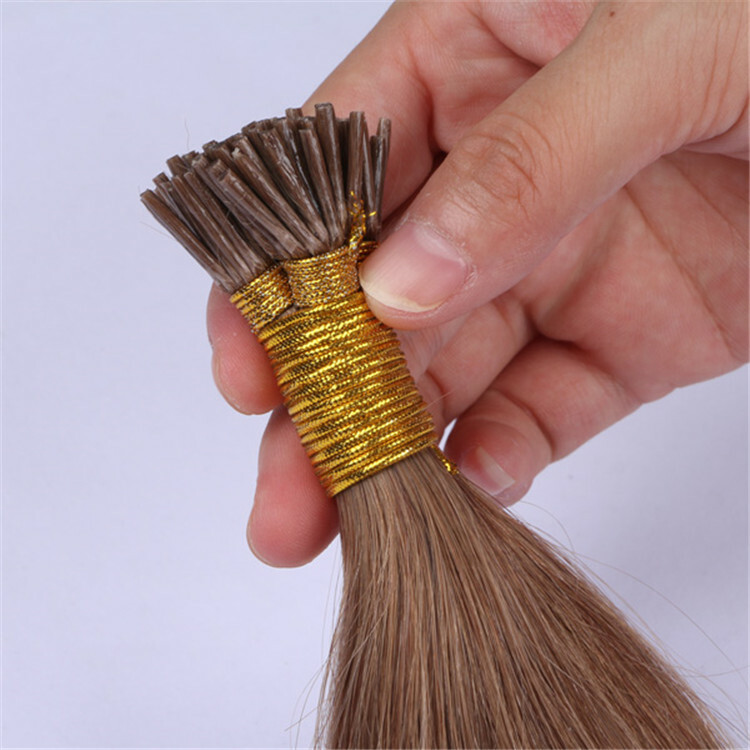 I tip hair extensions is easy to install and will not damage your own hair. 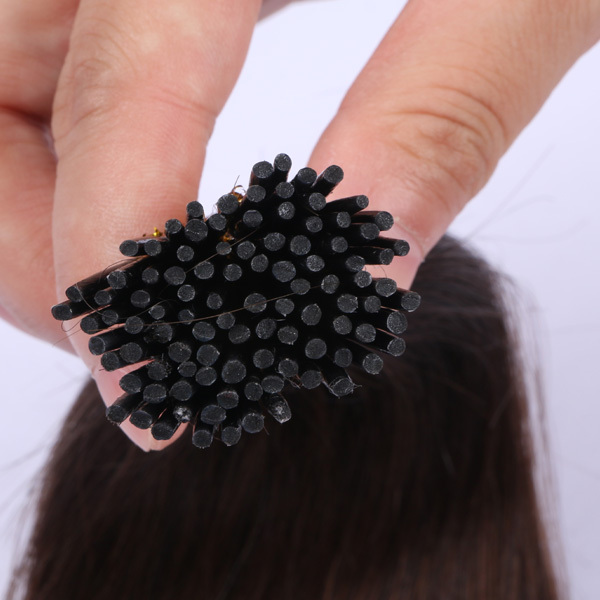 Just with micro ring, can add the length and volumn to your own hair. 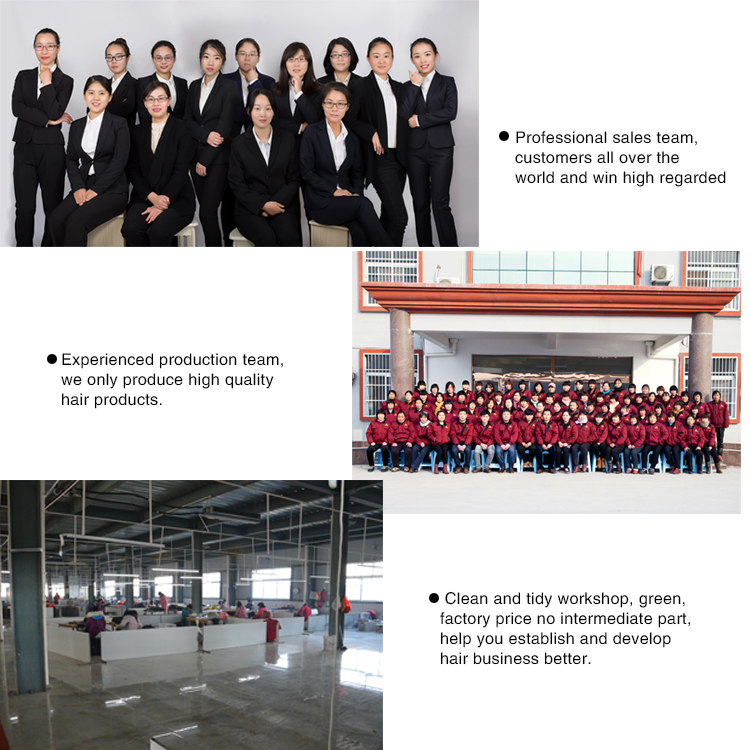 EMEDA hair supplier has its own factory. 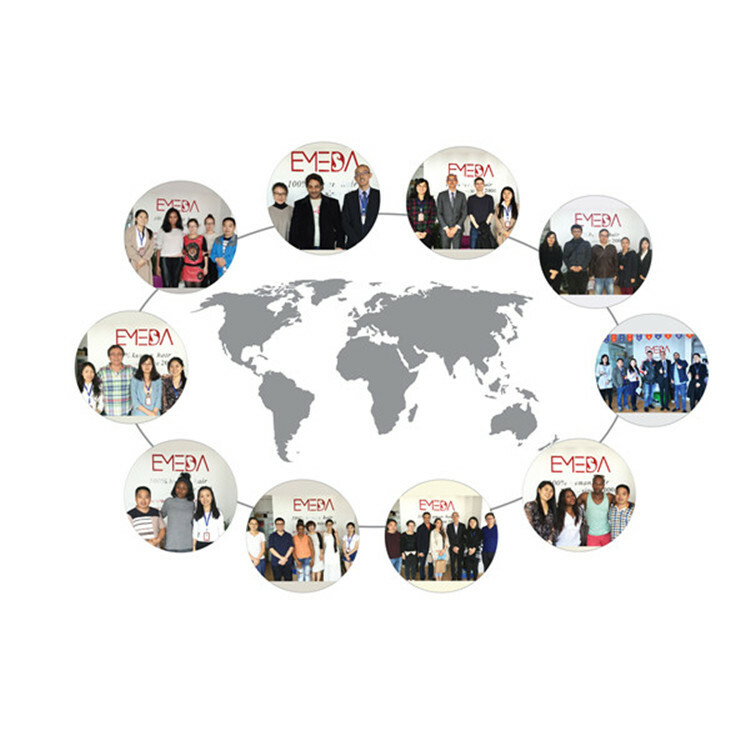 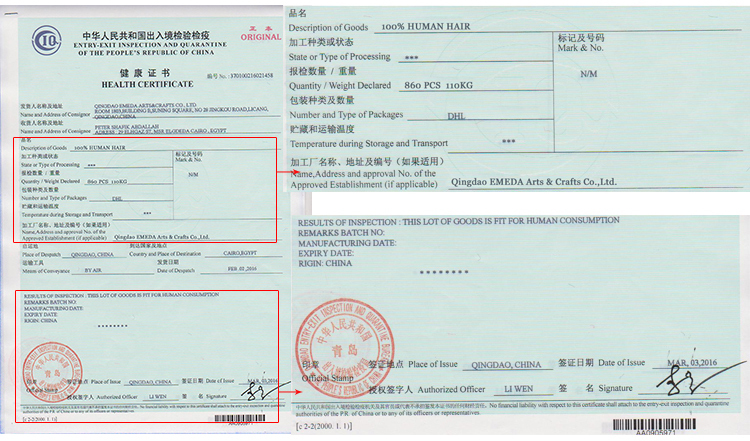 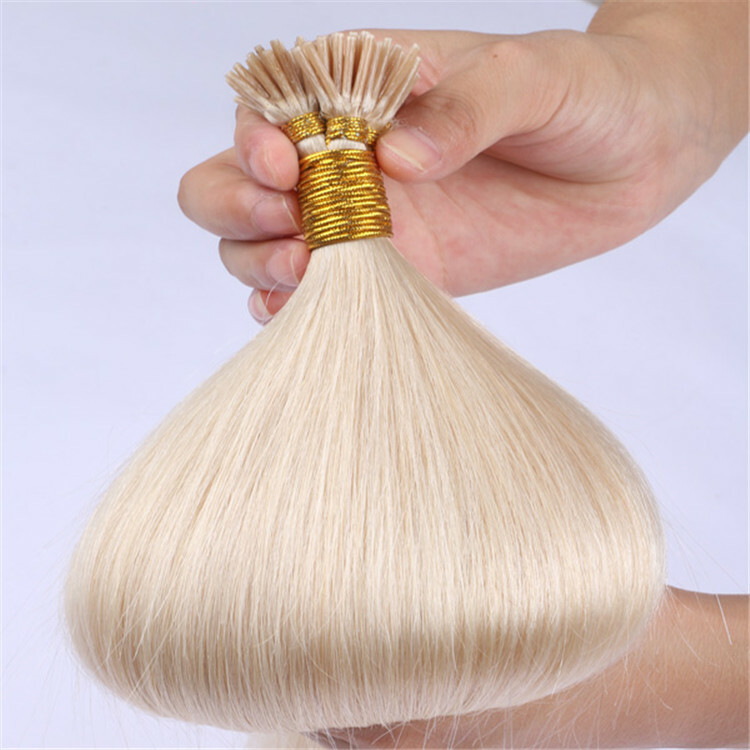 So you will get real factory price from us, which will be more competitive. 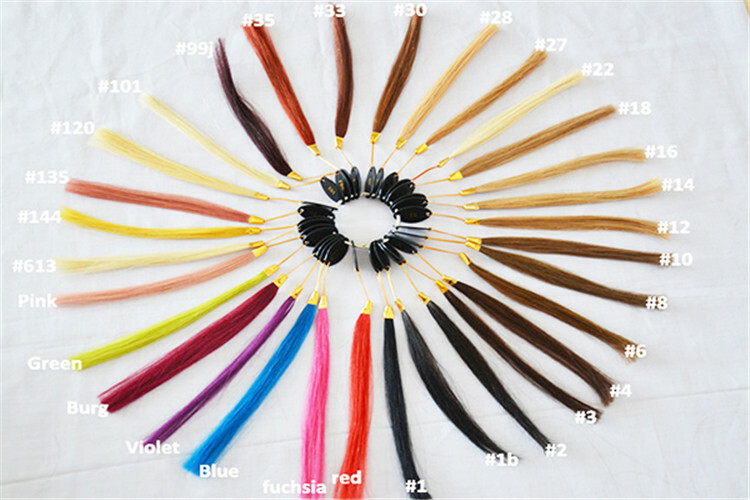 And we can also custom according to customers' request. And we only use highest quality hair to produce the products. 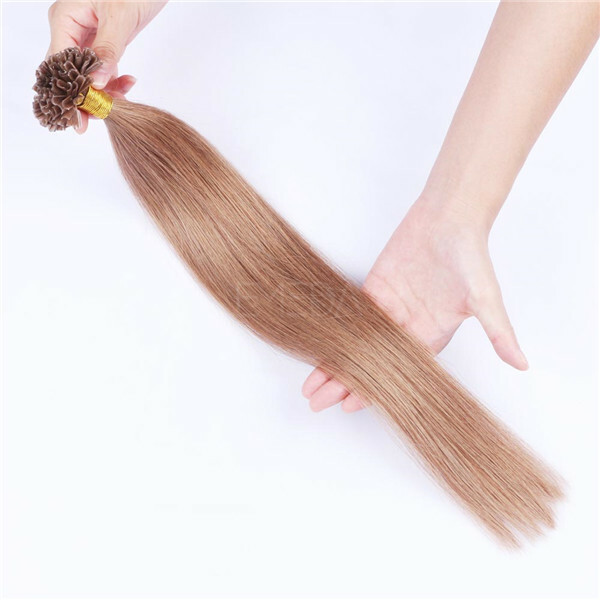 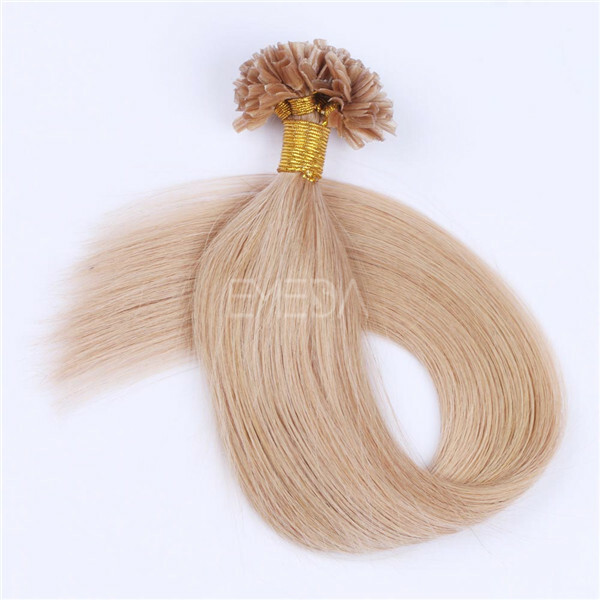 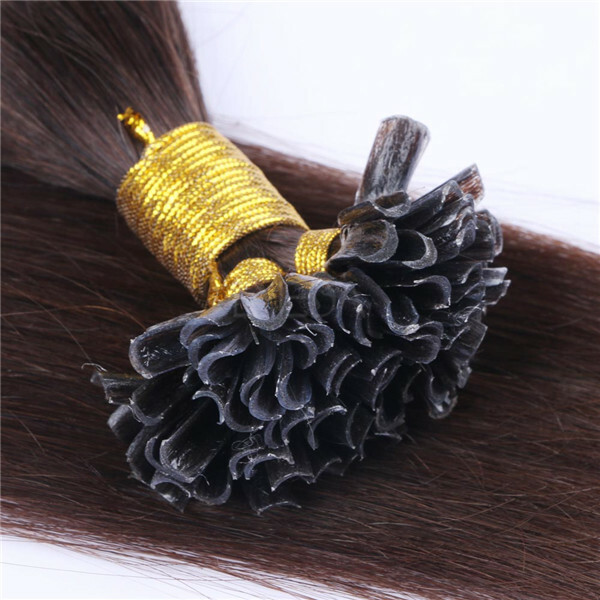 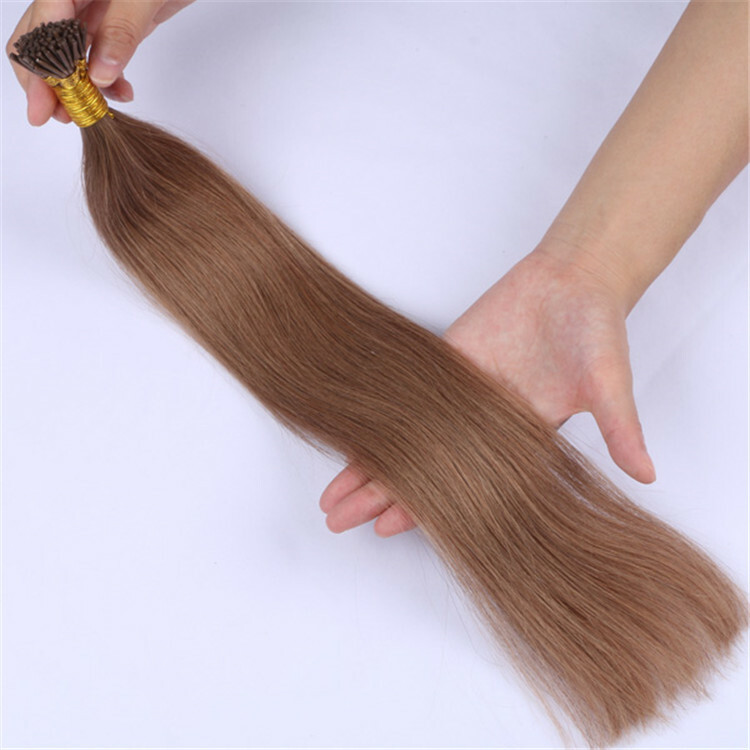 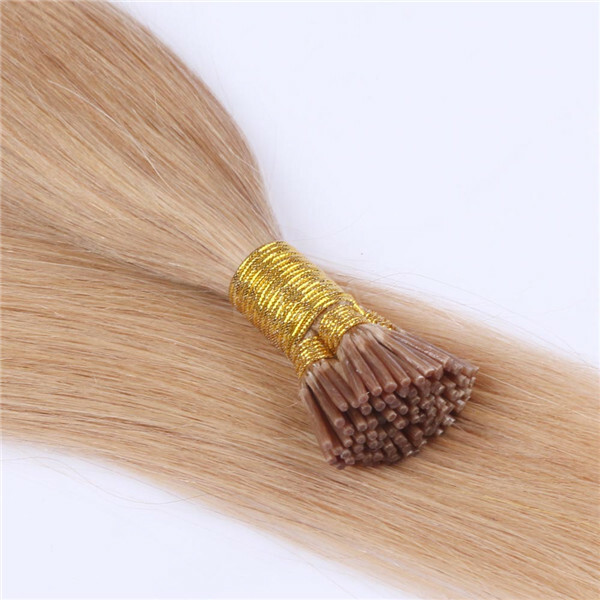 I tip hair extensions in stock, it is with thick end. 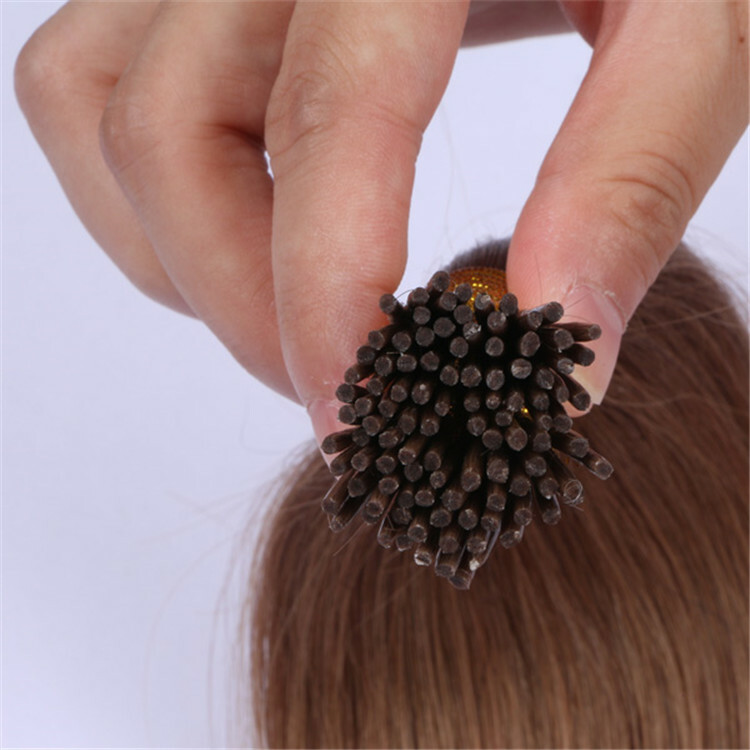 And the hair is very soft. 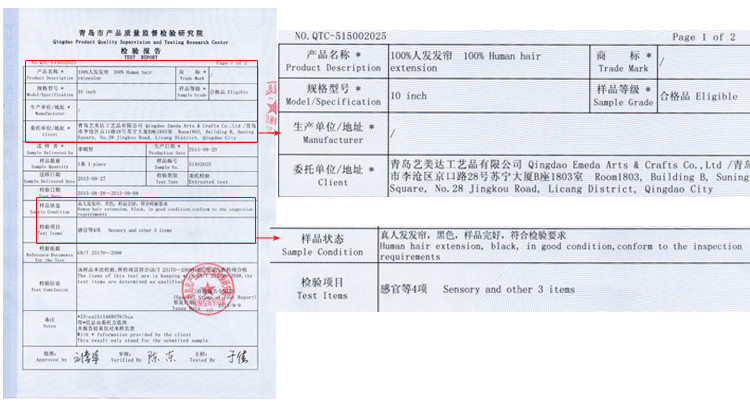 We only use Italy high quality glue on the top for the keration. 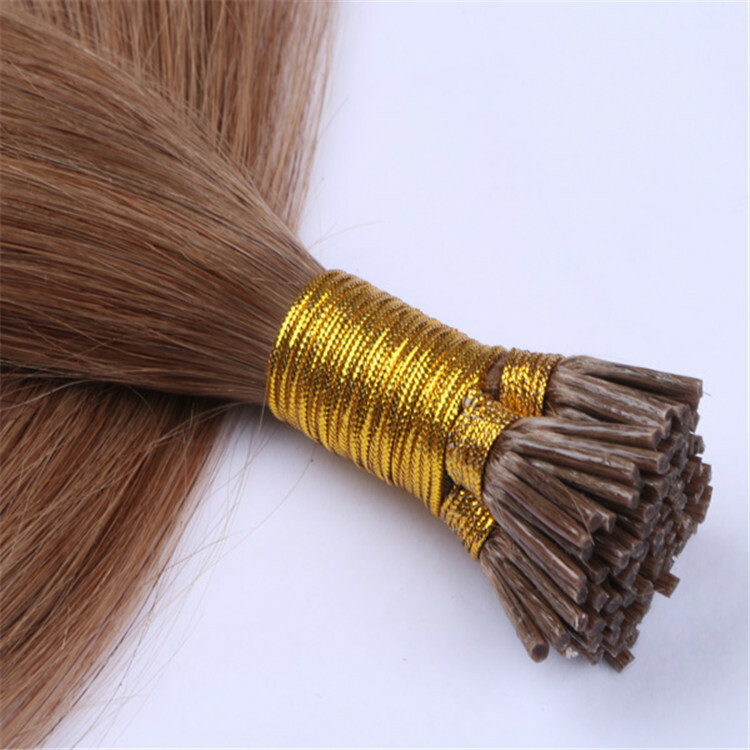 We can custom the weight and size of each strand ccording to your request.